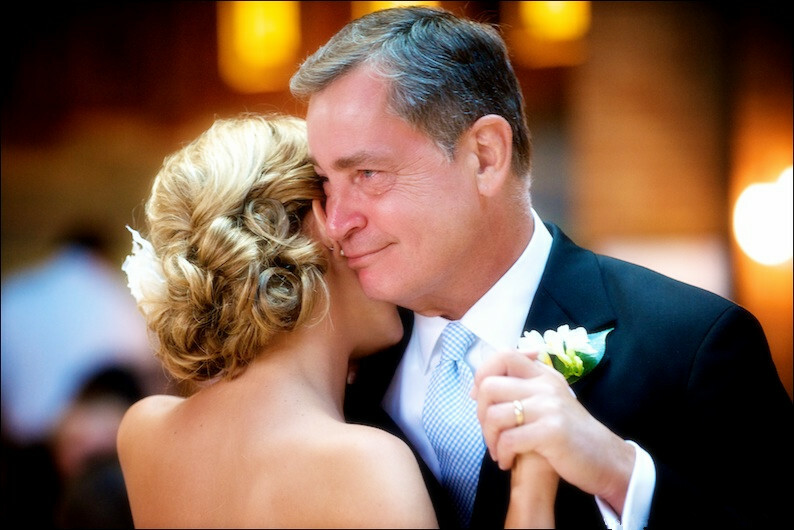 Father daughter wedding songs are a special tradition that you can share with the first man you loved and who has taken care of you for so many years. If you or your father is from a Spanish speaking country, you may wish to find a special Spanish dance song. If so, continue reading. This song by Juanes can be a very nice option for a father daughter dance song, although it may be considered too “lovey-dovey” to be appropriate for a father and daughter. It’s a beautiful song nonetheless. This song is sung by the same artist as “Para Tu Amor”, and much like the song above, it is a beautiful song. The title means “your guardian” in English and is exactly what your father has been to you! A song by Lali Torres, this beautiful piece is a great father daughter song in Spanish. The lyrics are very meaningful and the song is a lovely choice. This beautiful song is a sweet sounding Spanish piece that is one of the most perfect Spanish father and daughter songs for a wedding dance. The lyrics describe how much love a father has for his girl. The Spanish version of this song by Prince Royce is a lovely choice for a father daughter wedding dance. 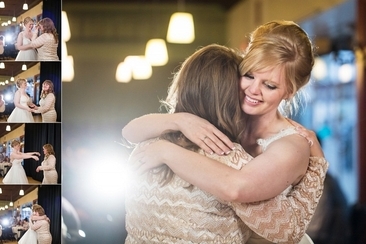 This uplifting song expresses how families stand together no matter what happens. This song is sung in Spanish by the English speaking artist, Christina Aguilera. 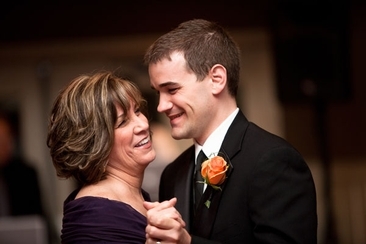 It has a beautiful backing track with lovely vocals, and is therefore a wonderful option to consider when choosing a song for your father daughter wedding dance. This salsa swinging song will surely get you swinging and grooving. 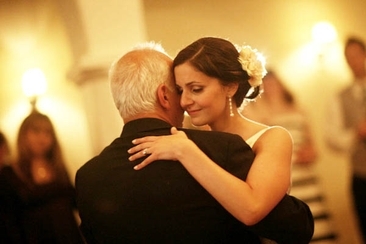 It is a traditional sounding Spanish song that might be the perfect fit for your father and daughter dance. Sung by Vicente Fernandez, this too is one of the classic choices for Spanish father and daughter dances. 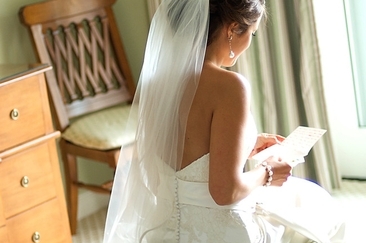 With a traditional, beautiful melody, this is sure to make your dance special. This song title means “from girl to women”, making it an appropriate option that will surely fit the occasion perfectly. 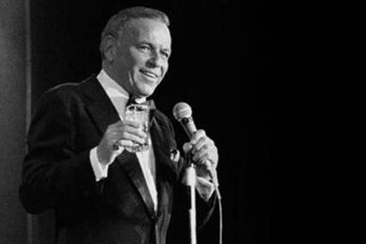 Sung by Julio Iglesias, the vocals will amaze you, as will the excellent instrumentation. 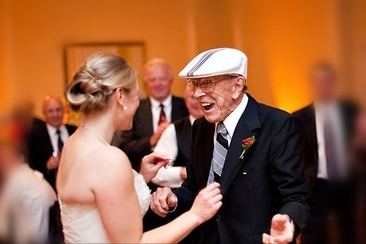 This delightful, gorgeous sounding song is a great option for your father daughter wedding dance. The timbre has joyful connotations and the overall expression of the song is all about love. Another song by Juanes, this is certainly ideal for a father and daughter dance. The lyrics express feelings of undying love, much like that shared between a father and daughter. Whilst this song, sung by Chayanne, may not be an exact match lyrically in terms of father daughter dances, it is a highly traditional Spanish song that works well for many occasions, including this one. This song is more upbeat than most of the other options on this list but that doesn’t mean that it should not be included. “La Vida Es Un Carnaval” can be a highly original, fun, and appropriate song for inspiring a vibrant atmosphere. This song, sung beautifully by Alejandro Sanz, is another great choice for Spanish father and daughter dance. It is about a parent's love for the person who they created, which in turn gave them new life. This beautiful song by Gloria Estefan may be considered more suited to a couples’ dance but the underlying message of unconditional love is perfectly relatable to the love shared between a father and daughter.